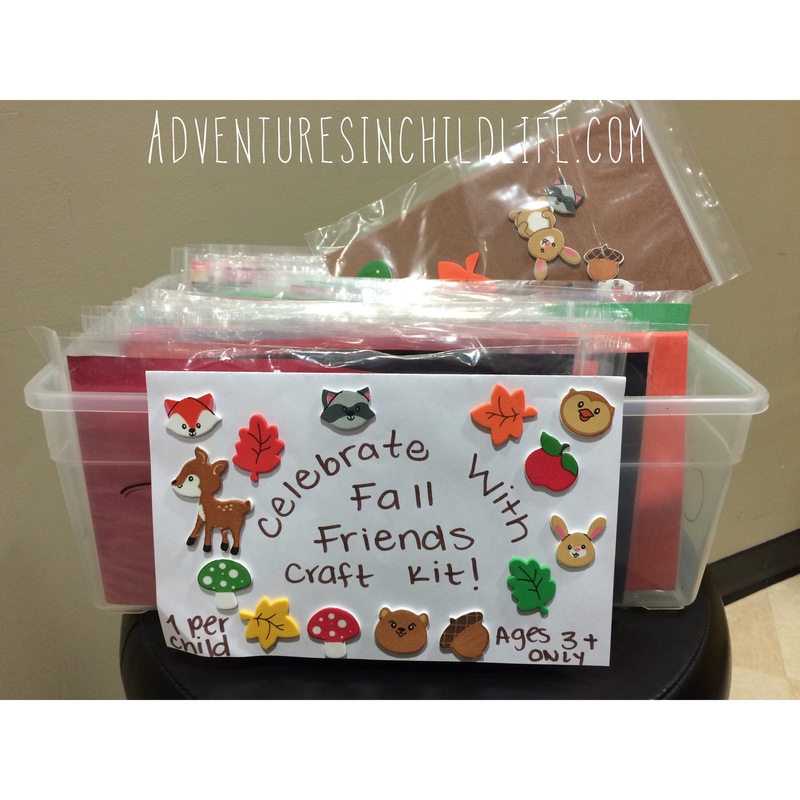 I’m all about waiting room craft kits! Especially seasonal ones! I mean, c’mon, look how cute these little “Fall Friends” are!! 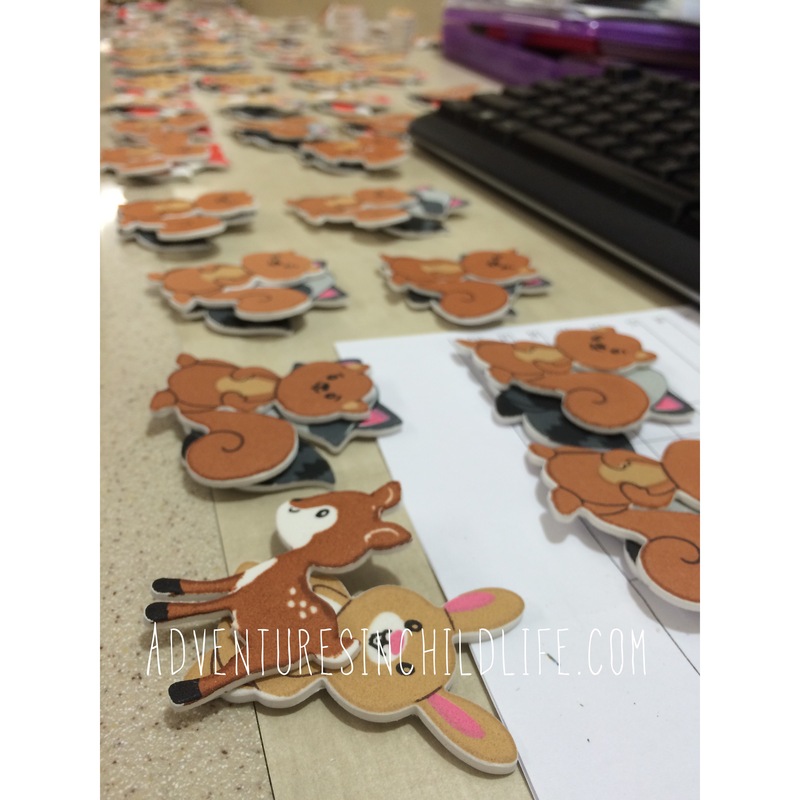 These craft kits are very easy to make and I am truly blessed to have such great volunteers that help me make dozens of them (thanks sofi & stephanie). Then you just put 10 shapes and half of a construction paper into a baggie & voilà! Fun, seasonal, adorable, mess free waiting room crafts ready to go! Hi! Can I just say that I love reading your blog about crafts, information and advice. I’m also a second year CCLS and was wondering if I could email you directly. My email address is rkdalal@gmail.com. Please let me know thanks!